Our training teaches you and your staff tricks of the trade so you can present your organisation's message to the media – including print, radio, television and digital media – and to your stakeholders, with absolute confidence. Media Manoeuvres, Australia’s largest media training and reputation management company, tailors all training programs to your precise needs. Our team of highly expert trainers will teach you how to work effectively with journalists and to develop strong stakeholder communication techniques, as a powerful tool to build your business. Having a good media spokesperson on your team can make all the difference between your company’s superior reputation and a bad one. That’s why training in this area can reap huge rewards for your business. A strategic approach to stakeholder and media communications, which recognises the importance of good relationships, can transform a company’s communications program. Designing thoughtful, meaningful and substantial stakeholder communications that align with a company’s objectives, and that are appealing to the media, is vital. You only get one chance to make a first impression… and with the changing face of the media and digital world, the time it takes to make that impression is only a few seconds. But repairing a poor impression can take months – sometimes much longer. The advent of the digital age has given rise to the importance of online video content. A video with a good presenter can engage and influence stakeholders. How others immediately perceive you or your business comes down to the first few seconds of you on camera! Talking to the media can be overwhelming on a good news day, so coming face to face with the media when confronted by a crisis can be extremely stressful. 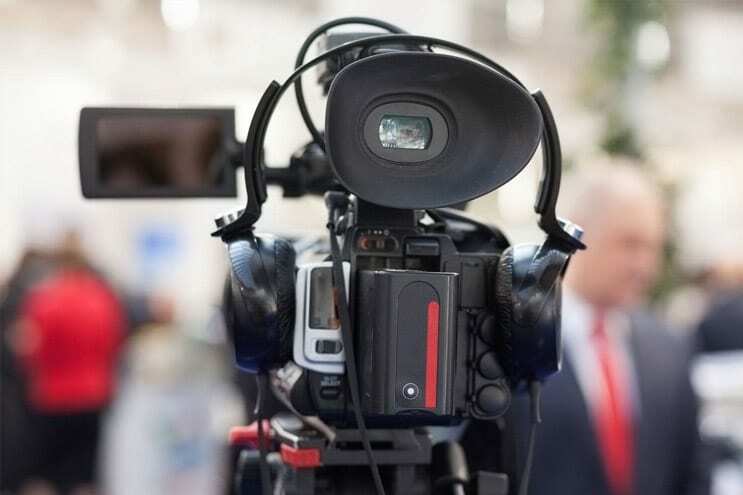 Keeping a clear head and delivering key messages to the public while dealing with the media’s demands can be almost impossible, unless you are well trained in the area. Being called to appear before Senate Estimates, a Royal Commission, or another government inquiry can be an intimidating experience. Our courses, conducted by highly regarded trainers with extensive knowledge of the political arena, arm trainees with the ability to present key messages strategically and to respond to difficult questions in a calm and confident manner. Media Manoeuvres has a well-established reputation as school crisis management experts. We provide strategic issues and crises planning and media skills coaching to many national and international educational institutions and schools. Before the media calls, schools call us. Strategically aligned virtual learning, including webinars, workbooks and forums, can be blended (if required) with face-to-face traditional formats to allow consistency, flexibility and cost efficiency to achieve your training goals.